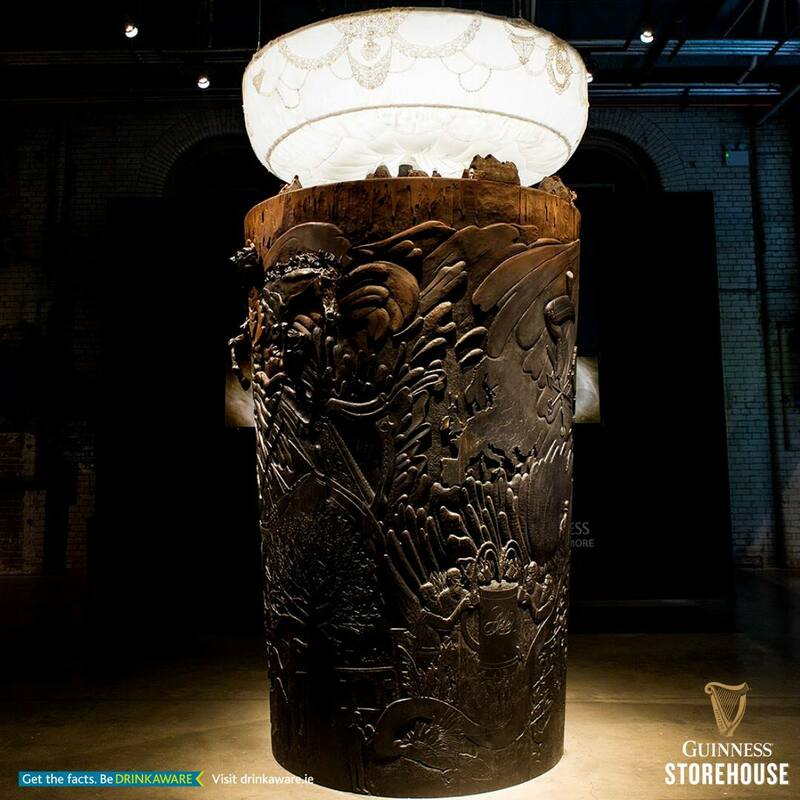 Guinness and partner Drinkaware selling alcohol. Previous PostPrevious Guinness using the stereotypical Irish pub scenario as a marketing ploy to attract tourists. This scene is changing rapidly as people free themselves from the stanglehold of alcohol addiction.